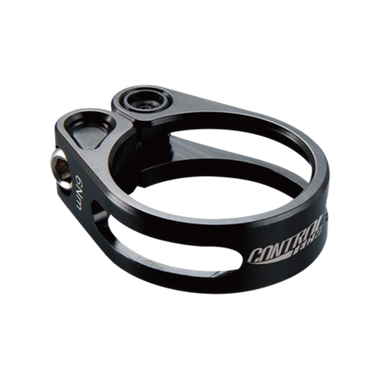 Minimum quantity for "ControlTech Settle Seat Clamp 2019" is 1. 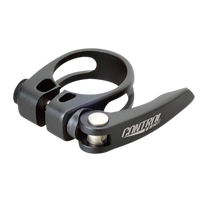 Highly-machined, aerospace-grade alloy collar and titanium hardware offer the lowest possible weight. At just 14g it weighs less than half a packet of crisps! Very high-strength 7075 aluminum collar is heavily milled for minimum weight. Tough titanium bolt won’t rust or fail. 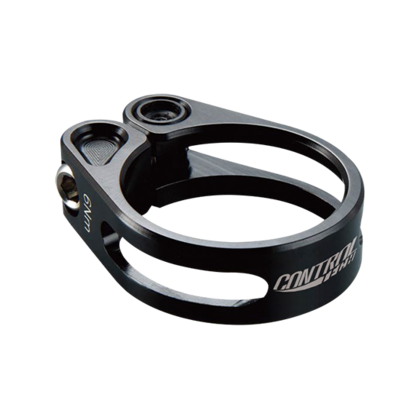 Available in 31.8mm and 34.9mm.